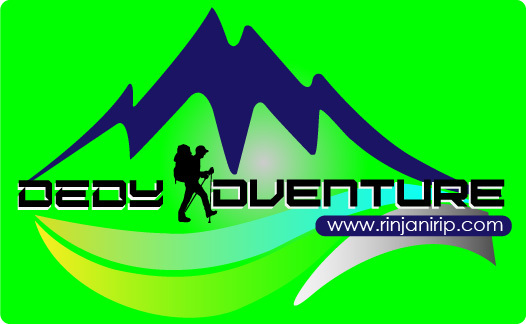 Adventure Service – We ded’y adventure also provide transportation during your adventure in lombok. If you want to enjoy the thrill of adventure climbing rinjani like bacpacker we provide transportation like a pickup car. Because the distance is quite far to get to the starting place to climb in the village senaru. So using transportation like this pickup car is one of the best reasons to explore rinjani. In addition to the feel of togetherness between climbers, you will not miss a bit of natural scenery in the area of ​​gunung rinjani national park. While feel the cool mountain air while enjoying natural scenery around. We also provide transportation facilities such as cars and motorcycles. If you want to get around the Lombok island and adventure Lombok your self. We are ready to pick up and take you to all the places you want while in lombok. No need to worry to driving yourself we also provide an experienced tour guide and driver. They are all local people who know inside and outside the island of Lombok, our main hospitality and your satisfaction is our priority. Or if you want to spend time to round the island lombok from the sea we also provide the ships that will accompany you around or if also you are diving enthusiasts will take you to the best spot on the island. Diving in lombok will give you a million extra enjoyable experiences. see tropical school of fish swimming. The diversity of coral growing in diving spot spread evenly in the lombok sea will make you addicted to back again feel lombok adventure. All this comfort only can you get if you adventure with us ded’y adventure. We are a very experienced adventure service in lombok. Your satisfaction and comfort remain our goal and so keeping your safety our priority.